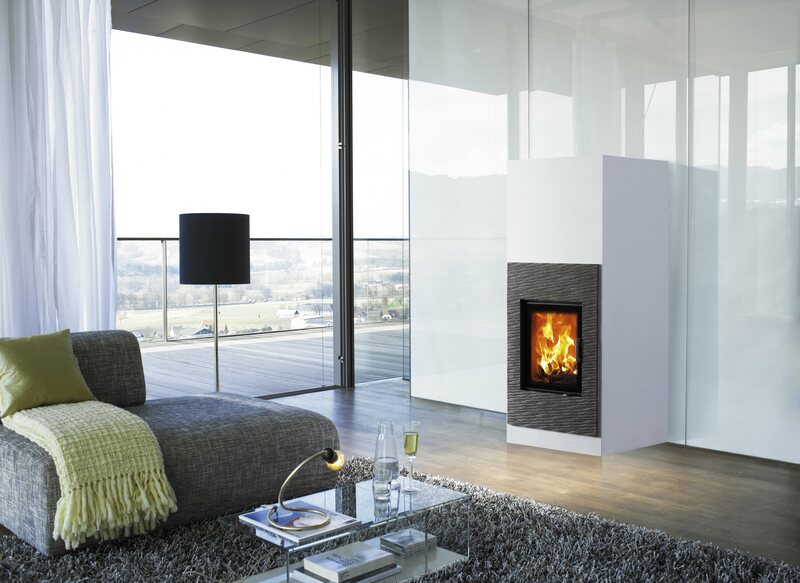 A built-in fireplace saves space and can therefore easily be fitted into most homes. 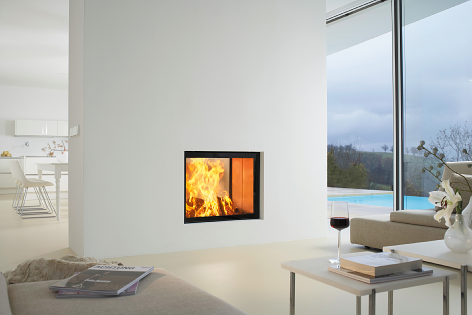 The strong door construction ensures tightness and safe operation throughout the lifetime of the fireplace. S122-22 is available with a frictionless guillotine door closing system.